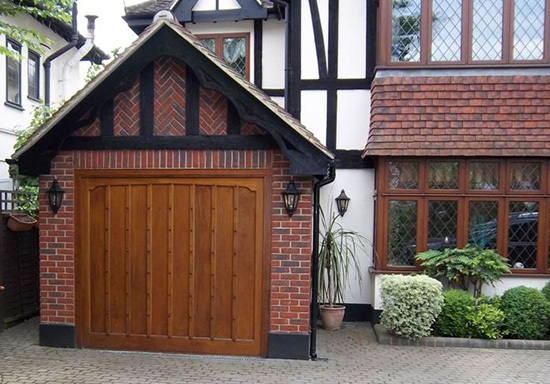 Wooden garage doors are an attractive addition and instantly give your home a more welcoming feel. Thanks to their strength and natural insulating abilities wooden garage doors are practical, reliable and their appearance adds both maturity and class to any home. GarageDoorsRUs supply and fit wooden garage doors in a variety of wood and styles including side hinged and the practical up and over garage doors. Wooden garage doors are unique with their own character. With more than 20 years of experience and an eye for detail our fully qualified engineers install the very best wooden garage doors that look almost as good from the inside as they do on the outside! 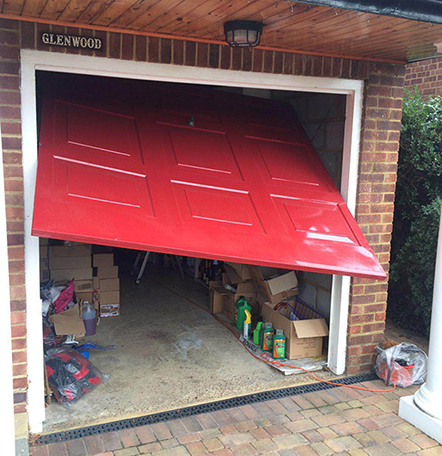 The best manufacturers of wooden garage doors now offer fully finished panels and with a little care wood lasts well and is forgiving of minor knocks and bumps so there is no concern over the decoration or treatment of wooden garage doors. For lasting good looks all our wooden garage doors come pre-treated to protect them against the weather and fungal attacks or rot. These modern stain treatments offer very long lasting finishes to ensure that your wooden garage door stays looking beautiful. A regular visual inspection of your door with periodic cleaning of the door panel using warm water and a soft clean cloth or sponge. Allow the door to dry naturally. Don’t use detergents, abrasives, caustic or solvent based cleaners as they may damage the door surface. Any Bird droppings should be removed immediately as these can be particularly caustic. Don't Replace it, Repair it! If you book a repair and it's beyond our repair you won't be charged for the call-out, we also won't push you to buy a new one, we'll just leave you a quote for a replacement door and leave the choice to you. Convert your existing door to electric. We are a family run firm with 25+ years experience. 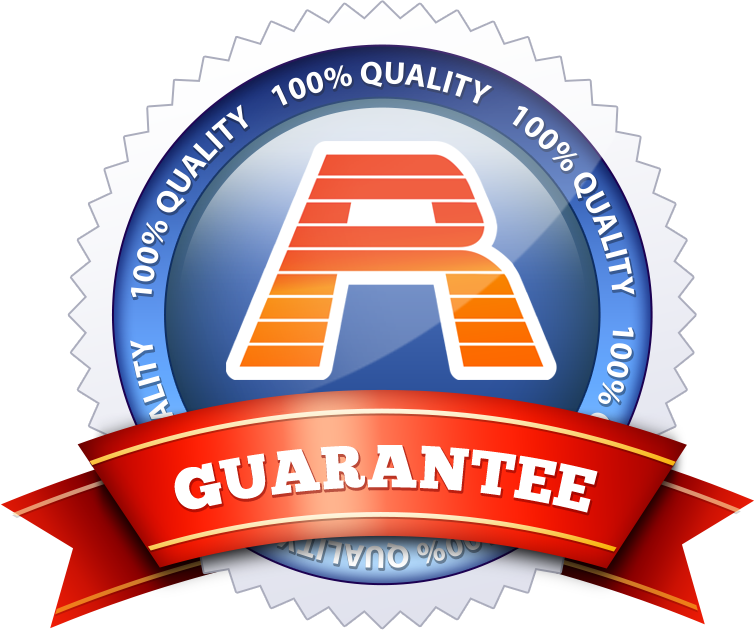 The work we do on every single garage door installation comes fully guaranteed, with no hidden costs and no call out charges. We simply won’t be beaten on our service, price or customer satisfaction!